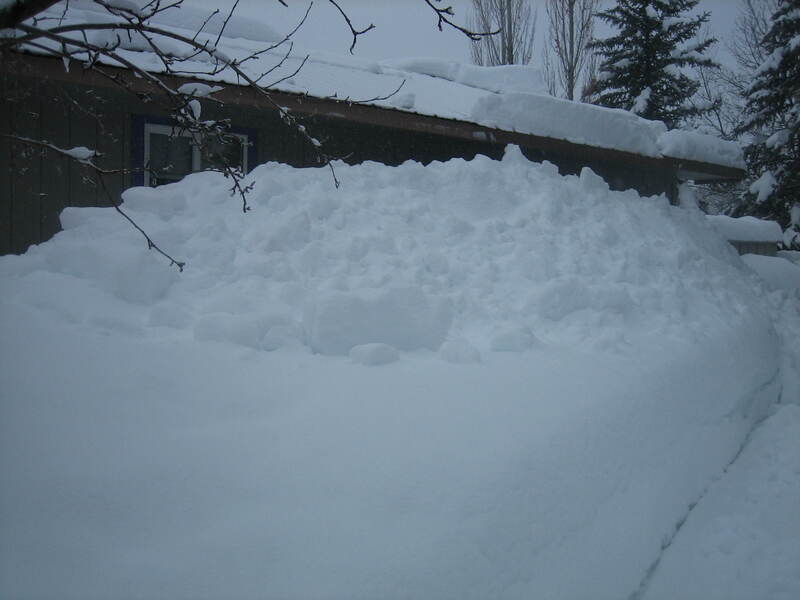 These pictures show small piles in my yard in Durango, Colorado, do you have big deep piles of snow on your grass or plants? Your grass wants to enjoy the sun, but cannot when the snow piles are on it. 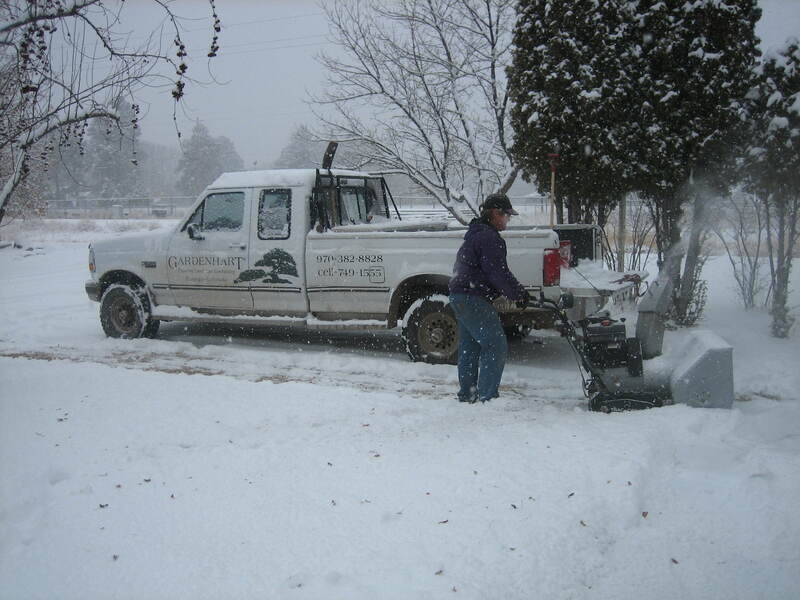 Work on spreading out your piles of snow, so that your grass will dry out and the snow will melt faster. Once you do that your grass will really enjoy an early spring raking to encourage growth. Imagine how nice the green grass will look this spring.